In his letter to future investors, Mark Zuckerberg wrote that he believed "a more open world is a better world because people with more information can make better decisions and have a greater impact. But what happens when people are too open? Facebook has become so commonplace to where employers have begun to monitor the network to make sure their employees aren't acting in a way that's detrimental to the company. It's become a controversial subject that continues to question our First Amendment and privacy rights. 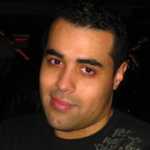 A good number of Facebook users have already been given pink slips based on what they have posted. Some were sent to the unemployment line for venting about their jobs or posting harmless pictures from their vacation, while most were stupid enough to admit crimes and engage in racist rhetoric. Simply put, watch what you put on Facebook, or you'll end up like these people. 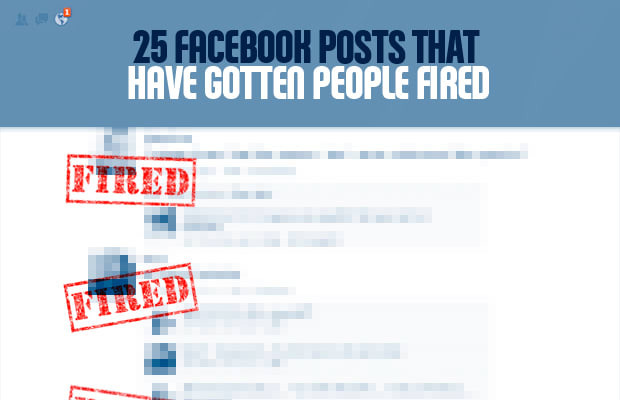 Here is a look at 25 Facebook Posts That Have Gotten People Fired.